Only moments ago after coming back from my health break ( thanks for all the nice comments! 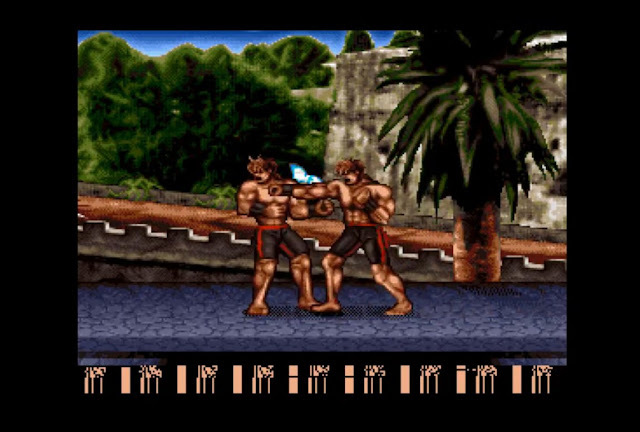 ), we were contacted by Saberman, that he has done a new video of a previously unreleased Amiga game called ' World Warrior '. Now from what we can tell, this game was developed by Keith and according to him, World Warrior was originally a working yet unfinished title, and the game is to Street Fighter 2 what Blaze is to Sonic: a blatant rip off. Although a far more detailed write up can be found on his main website, the developer said this game was basically created because he felt unlike the awesome arcade and console versions, the Street Fighter 2 Amiga port was a total train wreck. 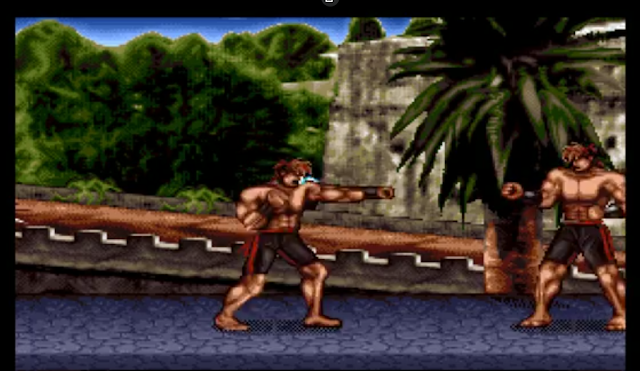 Now this isn't a remake of Street Fighter, but again according to the developer, World Warrior was created as an inspiration with his own experience from writing Blaze, with proper tools to help him design the character composites, animations, hit-boxes and so on, before even writing a single line of game code. Once more it's best to read the higher detailed report linked below, but sufficed to say he learned a lot during the game development, as it included a powerful animation system, 50hz scrolling and the atrocious flickering that plagues the game due to a bug in the scrolling, he had later fixed with a patch.. Although this was sadly lost with the binaries and sources when his hard disk gave up the ghost. - And that's just a small part to this game write up, so make sure to check the links below for further information, and the available unfinished version of which you can play right now!